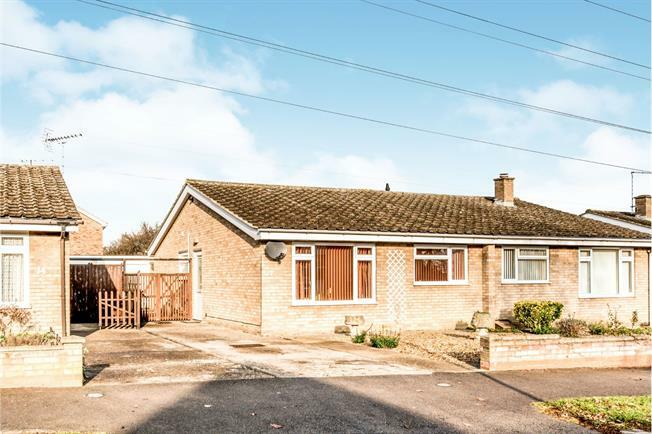 2 Bedroom Semi Detached Bungalow For Sale in Bedford for Guide Price £240,000. Modernised Two bedroom semi-detached bungalow located in the popular area of Brickhill. The property is well presented throughout and briefly comprises of a re-fitted kitchen/breakfast room, spacious lounge, two double bedrooms and shower room. Externally the property offers a low maintenance rear garden, single garage and a driveway providing parking for several cars.